For many people skulls are a symbol of death. Simultaneously, skulls are a positive physical reminder of our mortality. Many people also use crystal skulls as tools in the meditative and/or healing modalities. Ancient cultures believed that by carving the shape of a human skull into a crystal, their own mortal powers and consciousness would be enhanced. Different types of rock and stone resonate with different frequencies inherent within them. Skulls can be carved from different types of rock specific for their different healing properties. 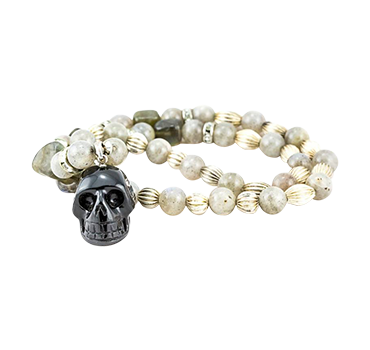 Crystal skulls are considered ‘all purpose’, making them ideal for general healing processes and meditations. Just like every human, each of our crystal skulls is unique. 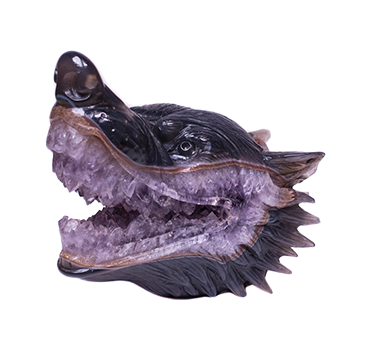 This is because each one has been individually carved by hand from high-quality crystal or other natural precious rocks. Along with crystal skulls (quartz or rock crystal), we sell a variety of natural glass (obsidian), and stone skulls. 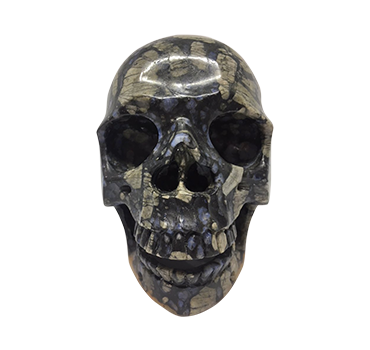 Our sculpture skulls offer everything you want from a crystal skull but with artistic flair. These sculptures are one-off designs with subtle skull like features. Learn more about the History of crystal skulls and About Us (Sweetness Skulls and Light). No matter what type of crystal carving you’re after, when you order through our online shop or visit our retail shop in Byron Bay, you’ll get an expertly handcrafted crystal from an internationally recognised Master carver in Brazil or elsewhere worldwide as appropriate. It is believed that any crystal that has been carved by a Master carver is more energetically potent and powerful, and further so if the skull is your own design. No matter where you live in Australia (or even worldwide), we can make you a custom crystal carving or ship one of our ready carved crystal skulls to your door. Learn more about our Custom Crystals.